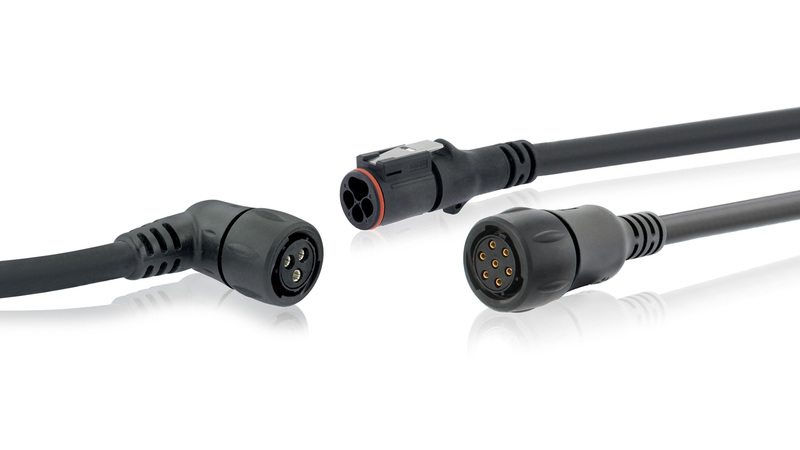 SOURIAU - SUNBANK Connection Technologies offers its own in-house overmolding cable assemblies for the industrial market. Overmolding is a process that enhances the sealing properties and helps to minimize stress on the cable termination to the connector. The wires are encapsulated inside the molding which creates a barrier preventing liquid/moisture from entering the equipment through the connector or cable jacket if breached. SOURIAU - SUNBANK Connection Technologies also provides optical harnesses for aerospace, defense, railway and industrial applications.